We bring the fun to your home or event. 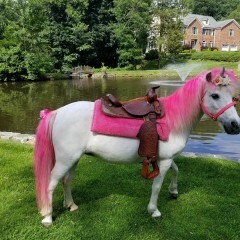 Ponies are available for all-size riders. 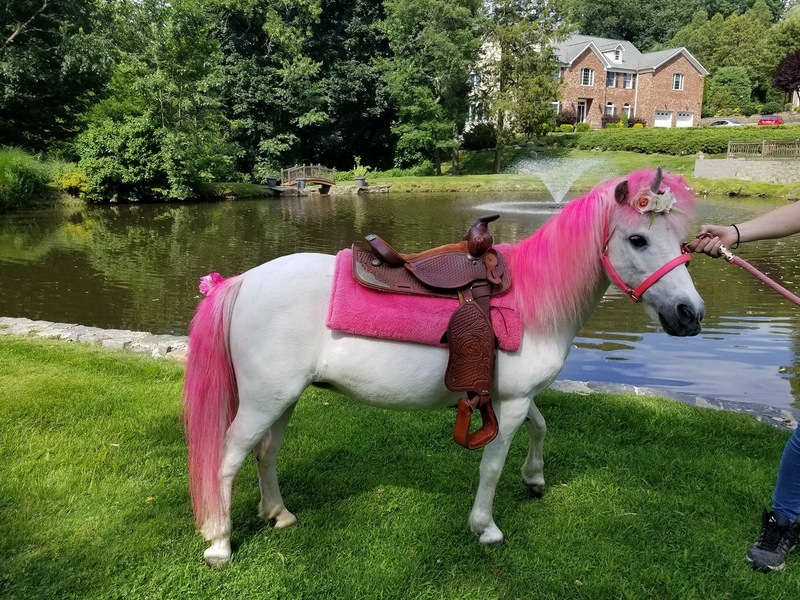 We have little ponies for little kids and big ponies for big kids (even adults). Ponies & farm animals are available for birthday parties, community events, fundraisers and more. 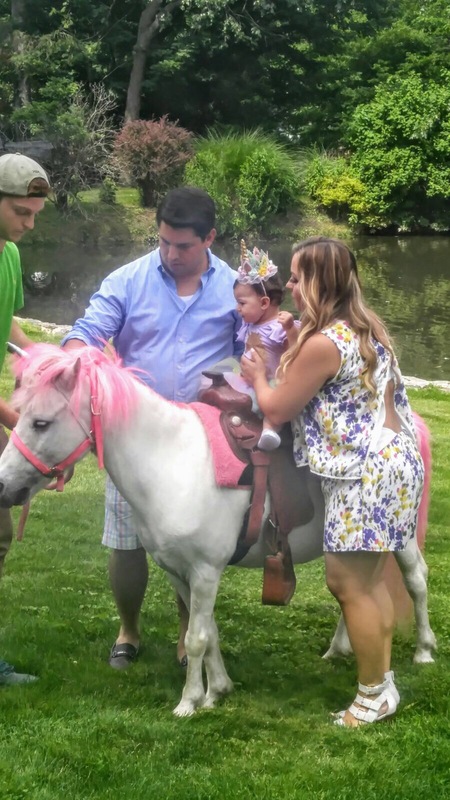 Tell us about your party or event, and we have a pony to meet your needs. My 5 year old and her friends had the best day thanks to sugar the unicorn and the sweet bunnies! Wonderful time with such lovely animals!!! The staff eere very professional and relaxed. Very easy to work with!! We had the pony for 1 hour for 10 children ranging between 1 - 11 years old. 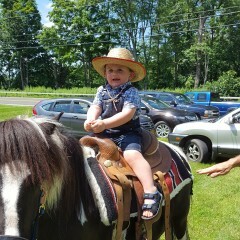 The kids were able to take multiple rides and feed the pony at the end. The staff was prompt and friendly. Best of all, the birthday boy loved it! This was the Highlight of my Daughter's birthday! 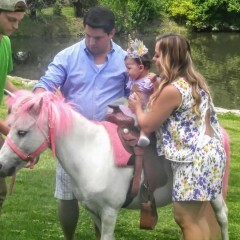 Thank you so much for dressing up the pony in the Unicorn theme and making sure all the kids got to ride the Pony! Every kid was jumping for joy when they saw the pony arrive and they were excited to feed the pony too! Amazing service, thank you again! This was for sure the Highlight of the party!!! 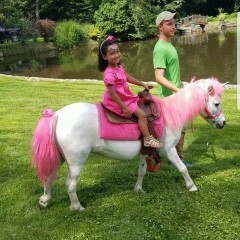 We had an amazing experience with Aly's Ponies & Traveling Barnyard for my daughters 4th bday. They set everything up very quickly so the kids were able to start playing with the animals as soon as they arrived. The staff was friendly, helpful and patient which I know the kids appreciated! Great time and absolutely recommend. 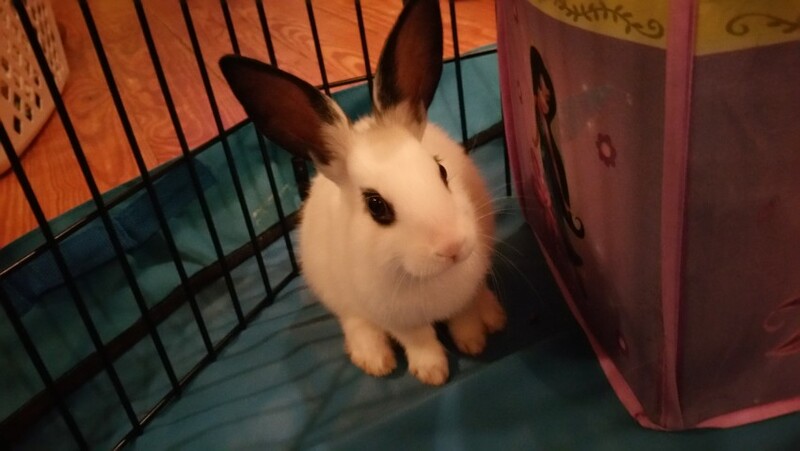 Extremely Friendly!!! All the children and adults enjoyed the Pony! I would def. have them at event again!!! Aly's ponies was amazing! We did pony rides and the barnyard. The staff was so friendly and they ran everything so smoothly (not easy with over 20 kids). The children were engaged the entire time. The kids were able to be hands on with the animals. Kids form various age ranges and the adults were entertained. I would highly recommend them! Aly's Ponies & Traveling Barnyard, they were fabulous. My Granddaughter and the kids enjoyed themselves riding the ponies and walking the goats. They are very professional. I'd give them a very high recommendation. Showed up on time very nice and the kids had a great time. You can expect an interactive experience. 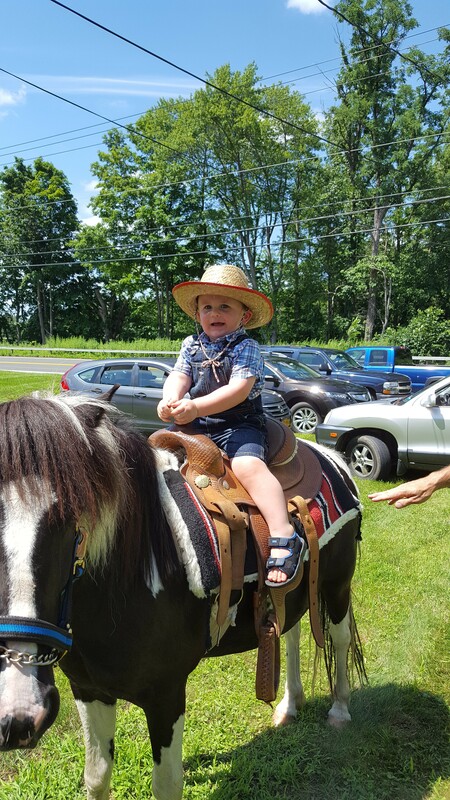 Knowledgeable handlers are with the ponies & barnyard animals during your entire event. They can answer questions, help you feed the animals, let you brush and pet the animals & more. We bring you an entire pony & barnyard animal experience. We set up & breakdown all our own animal pens & equipment. We make sure we clean up after the animals & leave your event space, like we were never there. An open area to walk the pony or to set up animal pens.